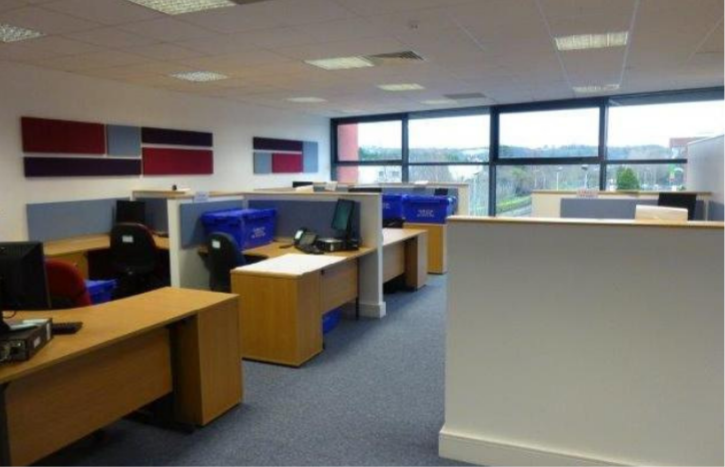 This project involved the fit-out of offices and support rooms in a short 5 week period, progressing the offices from a basic shell to a fully furnished office, complete with relocating the client's IT and effects from their previous office. 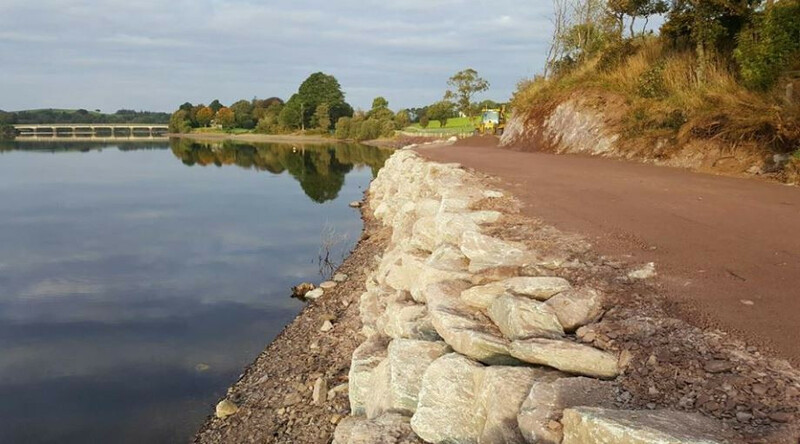 Cahalane Bros Ltd. as PSCS were responsible to coordinating all contractors and ensuring that work was planned and executed effectively for these intensive programmes of work. Following award of the contract Cahalane Bros had a 2-week lead-in and 5 weeks to complete the contract. Using our efficient supply-line and effective procurement and planning, trades and materials were available when required to complete the works on time. 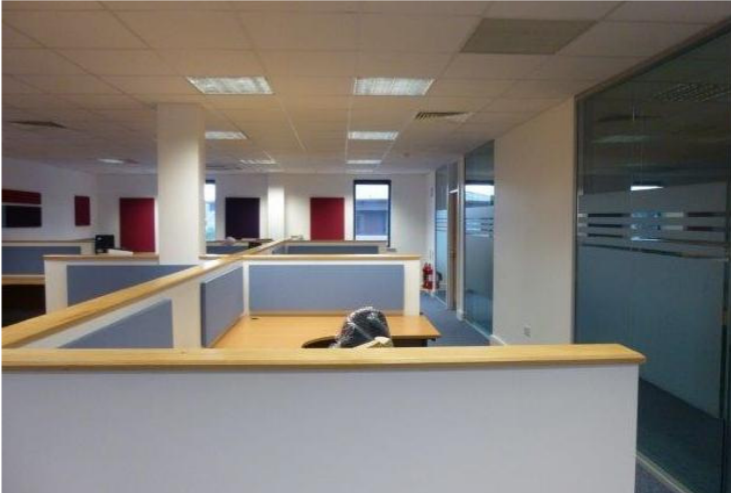 The office block was otherwise occupied - work methods and material movements were planned to have minimum impact and keep fire escapes operational at all times.